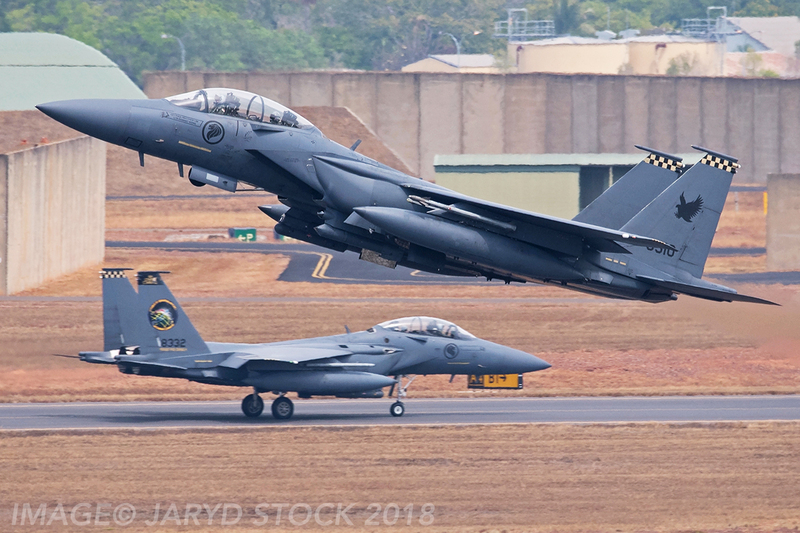 The Australian Top End skies will start filling with international military aircraft as the Royal Australian Air Force’s Exercise Pitch Black starts in the Northern Territory today. 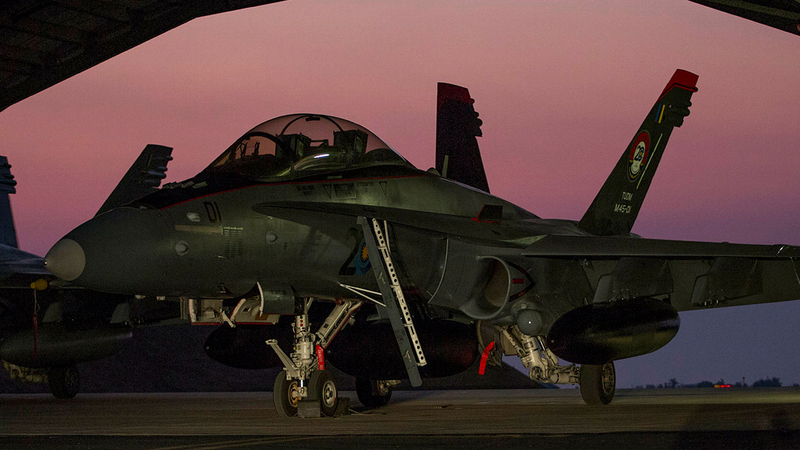 Exercise Pitch Black is the Royal Australian Air Force’s biennial, capstone international engagement activity with air forces participating from a range of regional and coalition nations. In a media event held today at RAAF Base Darwin Air Commodore Mike Kitcher Commanding Officer of the RAAF’s Air Combat Group explained that Australia’s biggest air defence exercise is getting underway from today. “Its the biggest Pitch Black exercise we have ever conducted we have personnel in various locations in the Northern Territory”. 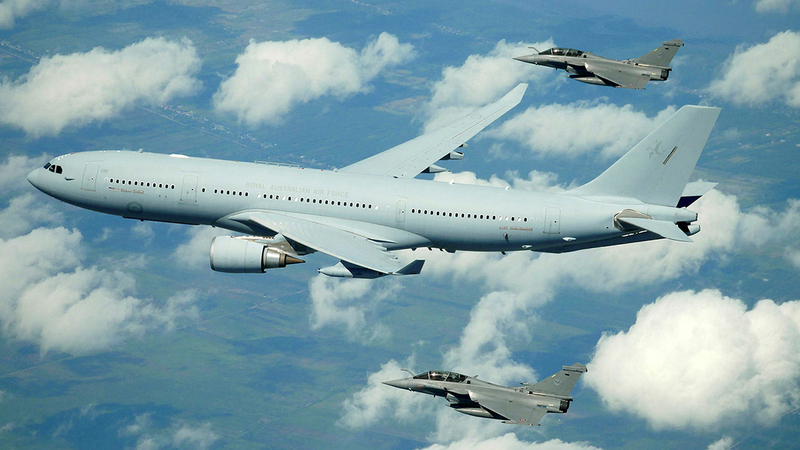 “One of the things that makes Pitch Black is the airspace we have available in the Top End” He said. 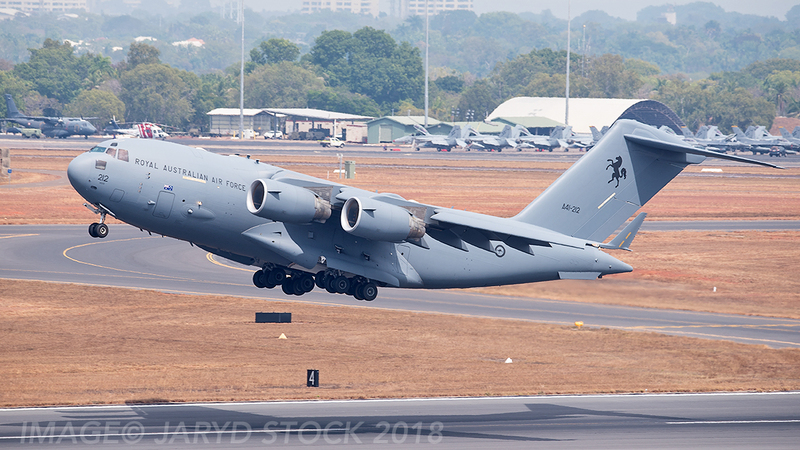 More than 4000 personnel 2500 of them from the RAAF and 140 aircraft, from Canada (KCC-130H), France (3x Rafale) / New Caledonia (French Armee del Air Cn-295), Germany, India (5x Su-30M, 1x C-130J), Indonesia (6x F-16C Falcons), Japan, Republic of Korea, Malaysia (6x F/A-18D, 1x A400M), Netherlands, New Zealand, Philippines, Singapore (6x F-16C/D, 5x F-15SG, 1x G550 AEWC, 1x KC-135), Sweden, Thailand (5x JAS-39A/B Gripen’s) and the United States (USAF 10x F-16CM, 2x B-52H flying from Andersen AFB Guam) USMC (8x F/A-18D, 2x KC-130J, 8x MV-22B, 4x UH-1Z, 4x AH-1W) will take part in the exercise from 27 July until 17 August 2018. RAAF units participating will be 1SQN (8x F/A-18F), 2SQN (1x E-7A), 77SQN (10x F/A-18A), 36SQN (C-17A), 37SQN (2x C-130J), (38SQN 1x B400), 75SQN (10x F/A-18A), 33SQN (KC-30A operating from Amberley) and participating for the first time operating in the airfield battle-lifter role 35SQN with 2x C-27J Spartans. 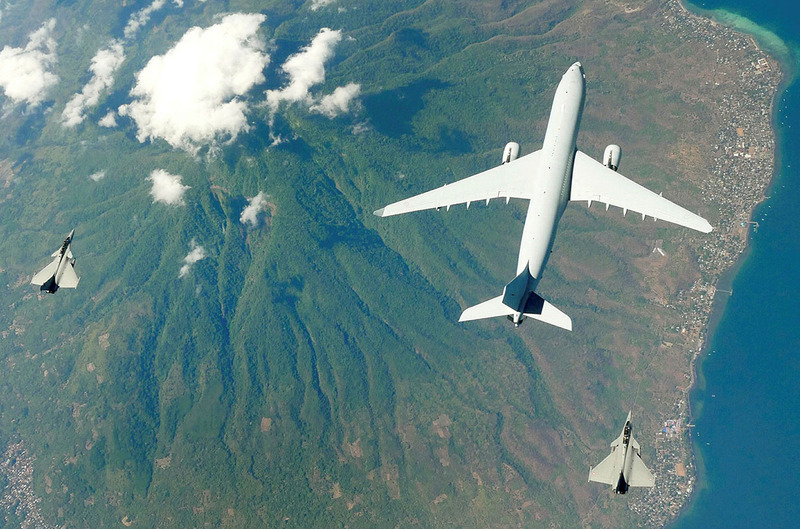 Air Commander Australia, Air Vice Marshal (AVM) Steve ‘Zed’ Roberton said the exercise aimed to strengthen regional partnerships, improve interoperability between nations and promote regional stability. 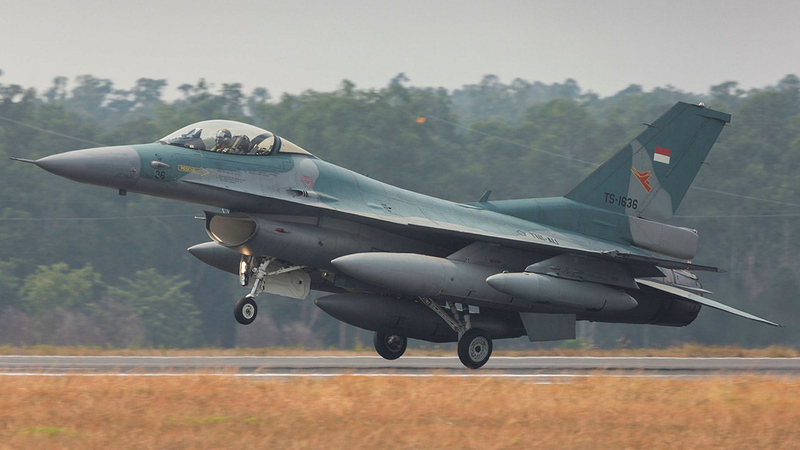 “Pitch Black is a large-scale operational collective training activity that includes fast jets, transport and other aircraft in a multi-national coalition environment,” AVM Roberton said. 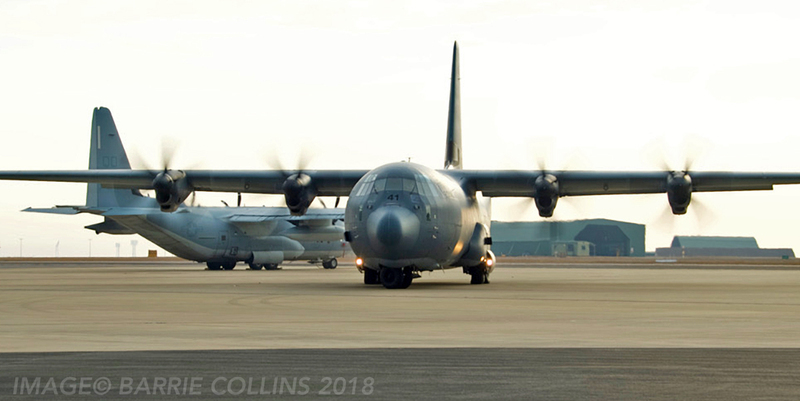 The Batchelor Airfield component will include a field hospital, stabilisation and security operations with Army and Air Force elements, logistical support to maintain a remote airbase and the C-27J operating remotely as an exercise participant for the first time in the Northern Territory. “The exercise will also include day and night flying with consideration given to minimising the impact on the local community and the environment,” AVM Roberton said. 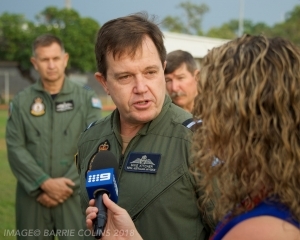 To thank the Darwin community and the wider Northern Territory region for the support that is given by the locals, the RAAF have put together a number of public events that will be held during the Exercise including a Mindil Beach flying display on 2 August which has been rumoured to be bigger and better than the event held in 2016, and the RAAF Darwin Open Day on 4 August on the Winelee side of the airport showcasing all the hardware from the Australian and International participating units. The open day is great for youngsters to get up close to the fast jets and go inside the C-17A Globemaster and talk to the crews of 36 Squadron and get an understanding of their role within the Royal Australian Air Force and get to see first hand what this aircraft does in the combat role and non-combat role such as humanitarian disaster relief work. 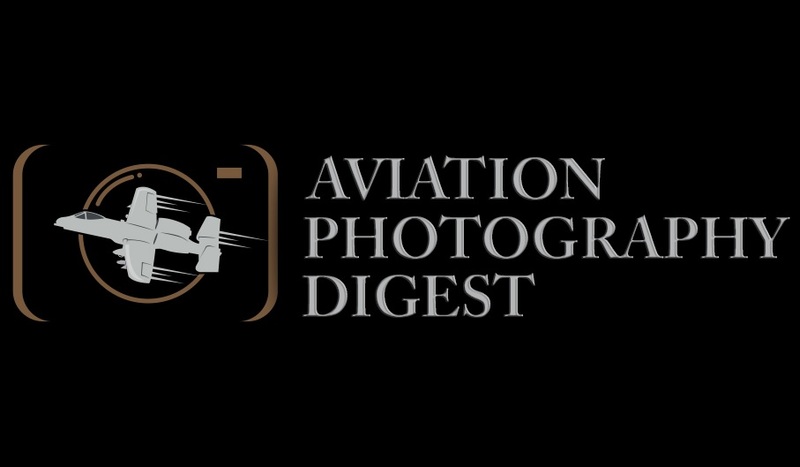 An example of this was recently achieved when 36 Squadron was tasked to provide assistance by transporting supplies and personnel to Thailand to assist with the Thai boys trapped in a cave due to rising water within the cave complex.